Below you will find our blog. 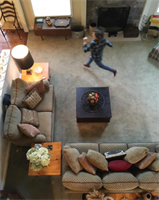 There are always new and exciting things happening in the estate sale industry. We love our job and are always looking for ways to educate clients and customers on how our company works and what we do best! Growing small business seeking great solutions-driven team members! 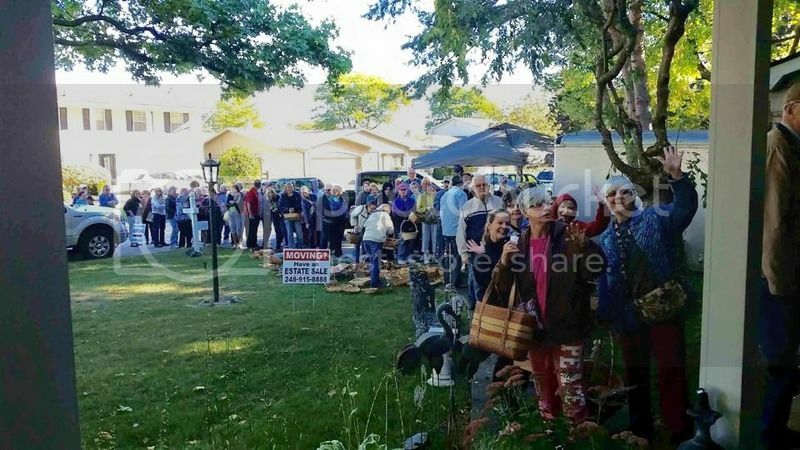 Aaron's Estate Sales host the largest estate sale of the year, in Metamora, MI. Over 115,000 Views on the video for this sale on Facebook! Over 60,000 Views on our website. Over 5,000 People through the home and Over 250k In gross sales revenue! 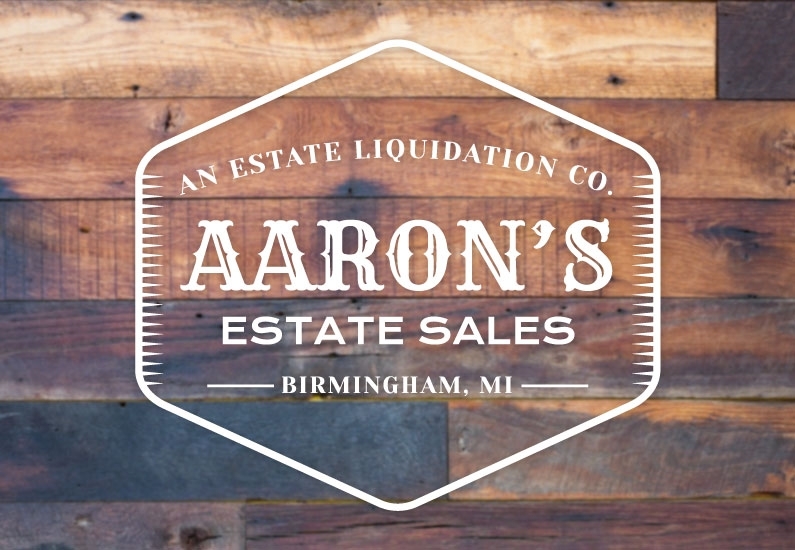 Aaron's Estate Sales is Hiring! Named Top 50 Estate Sale Companies In U.S. The Results are in! Aaron's Estate Sales has been named in the 2015 EstateSale.COM Excellence In Estate Sale Marketing Award! This is the third consecutive year that Aaron's Estate Sales has WON in the top 50 most viewed companies in the country. We are pleased the express to all of our clients that we have the best possible marketing strategy for getting customers to your estate sale! We are here to help you in your transitional process so please do not hesitate to contact us for a free consultation. Hello everyone! The Jewish News is putting together their “Best in Michigan” list and it all starts with votes from you! We are going for “Best Estate Sale Company 2015″ Please help us out, take a few minuets and vote here! www.thejewishnews.com/contact/best-of-michigan/ Make sure you fill out “Aarons Estate Sales” in the best Estate Sale Company spot, Thanks!